The first Virgin Hotel in the world is a statement of modern design, clean aesthetics and a place where functionality and comfort have been carefully crafted to create a whole experience of its own. The hotel is situated in the historic heart of Chicago in the old Dearborn Bank Building, a landmark of Chicago’s history. 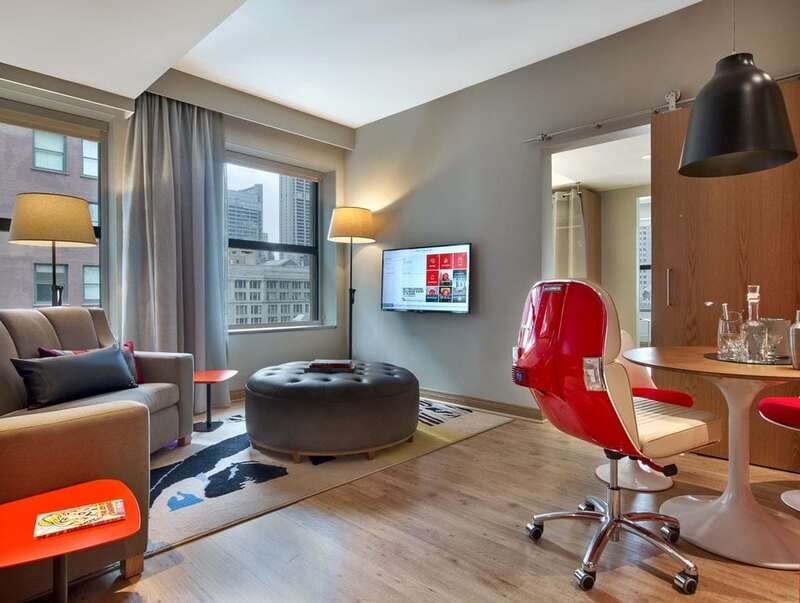 Bel&Bel are present in all of the hotel suites with our iconic Scooter Chair, hand-picked by Richard Branson himself. 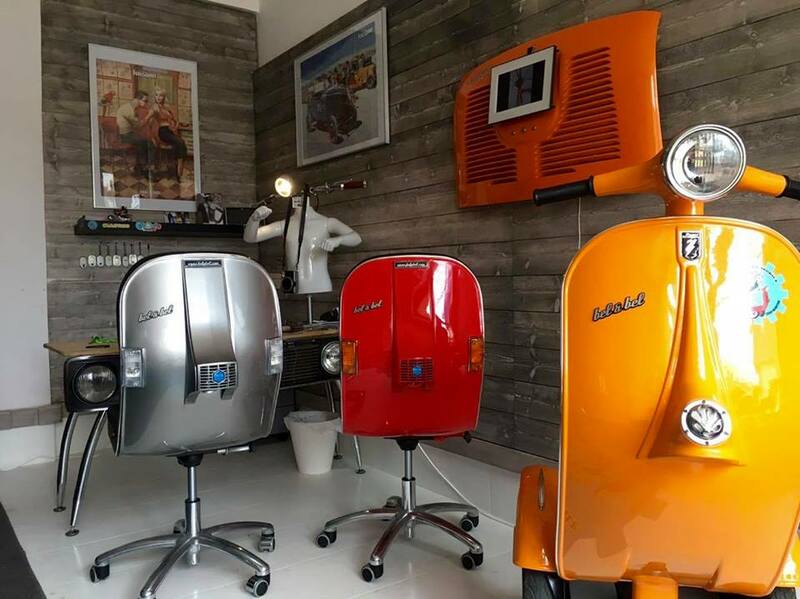 Made to the specifications of the Virgin group, the Scooter Chairs have been painted with the iconic Virgin red and upholstered with cream-toned leather. It’s hard to miss them, and probably every single person in the world knows who they are. Google is not only known for its massive search engine or its suite of endless applications. The tech giant is also well known for its commitment to its young and enthusiastic employees. This can be clearly seen in the facilities it offers to them. It’s scientifically proven how colors, shapes, and textures can have a positive outcome in productivity. 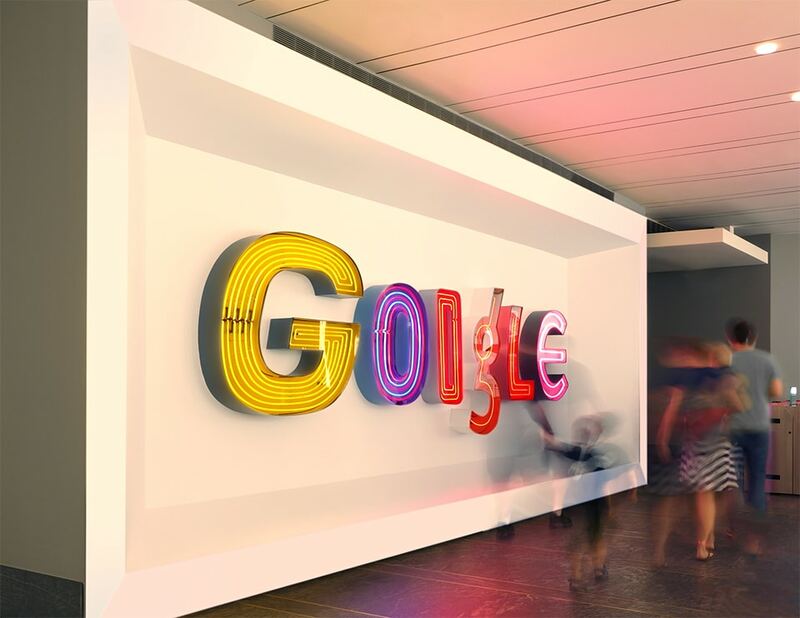 With this in mind, Google approached Bel&Bel to help decorate their new offices. So with the premise of basic colors and rounded shapes, Bel&Bel were asked to provide the Scooter Chair as a centric element of such an important space, the headquarters. Do’ Roland is our official distributor in Portugal since 2017. Rui Ferreira, owner and key player of this company, decided to include Bel&Bel as a key component of his business. With the backdrop of the Duero river, Do’Roland offers leisure and touristic activities, with trips on the Z-Scooter being one of them. Take a trip along Vilanova de Gaia, on the shores of the Duero river, visit its wineries, and mix with the locals along its cobbled stone streets, all on top of your Z-Scooter or Movi scooters. Bel&Bel is also present with all of its vehicle furniture collection in a centric showroom that displays every single one of our pieces. 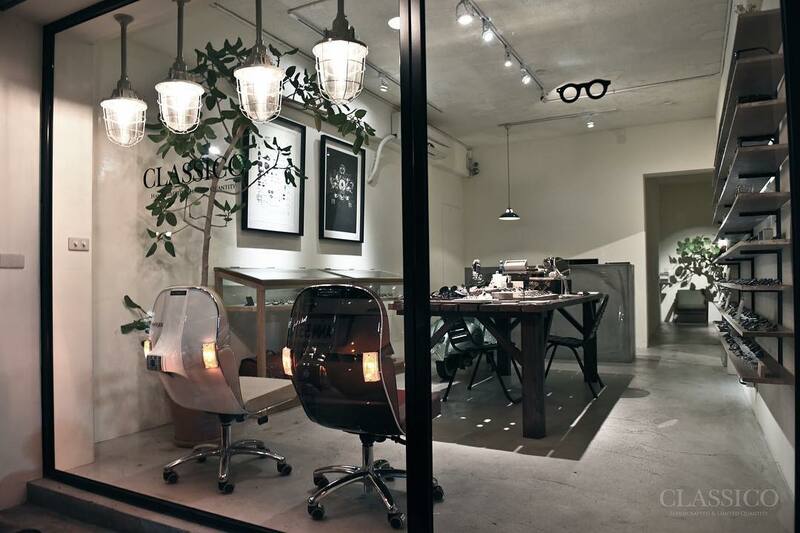 With a philosophy of handmade classics, Classico puts forth a new style of a concept store in the heart of Taiwan. Although being a small store, Classico displays some of the most original and elegant creations. From fashion to decoration, everything in this shop is worth of the niftiest of collectors. Bel&Bel is present in Classico with our iconic Scooter Chair, which holds a primordial space as one of the jewels of the crown. The famous French town of St. Tropez, filled with some of the most extravagant visitors during the months of summer, is home to La Guêpe Mobile. Distributors of Bel&Bel since 2015, La Guêpe Mobile offers beautiful trips around this beautiful town and holds one of the biggest permanent collections of Bel&Bel creations. 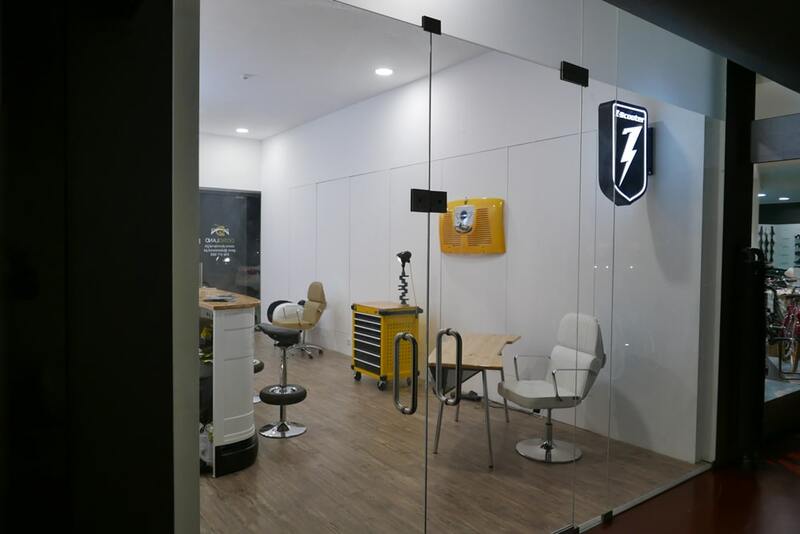 Apart from being able to purchase or rent your Z-Scooter, you will also be able to find a huge range of our vehicle furniture collection. Pieces like our Scooter Chair, Car Desk 132, Spider Side Panels or some of our custom lamps are available for purchase in this beautiful and centric shop.